Absolute bargain. All 8 books at less than £4.50 each. These are the revised editions. If you know what these are then you'll know these are never this price. This boxed set contains all eight revised editions of the Pictorial Guides to the Lakeland Fells by the fell walking legend, A. Wainwright. They have been brilliantly updated by Chris Jesty, a trained cartographer who worked with Wainwright on some of the maps in his later large-format guides. All footpaths have been rewalked, all routes checked, all maps and text updated. Paths and routes have been picked out in red to make them easier to follow, and parking information has been added. Since the guides were compiled half a century ago, they have been treasured by generations of walkers, and television programmes in the year of the centenary of Wainwright's birth introduced them to new enthusiasts. There were no guides like these before Wainwright devised them, and in the years since they were first published, they have never been matched. 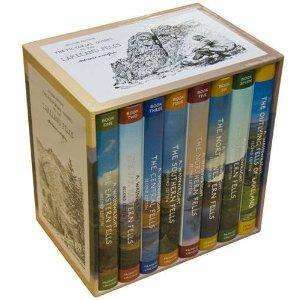 This boxed set of all eight revised editions is the perfect gift for walkers and lovers of the Lakeland fells. a really good price for the complete set.